You can secure an unlimited number of sub domains on the same domain name with RapidSSL® Wildcard. 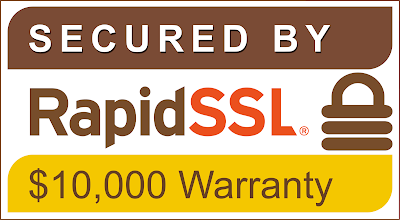 Our RapidSSL® Wildcard solution offers great value and is highly competitive within the SSL market at only $169.00, with additional discounts for multi-year orders. 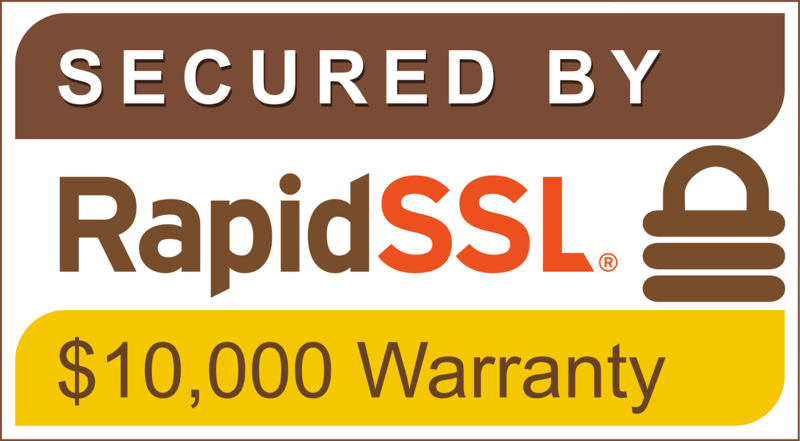 Your RapidSSL® Wildcard SSL Certificate will be issued within minutes of your successful order.